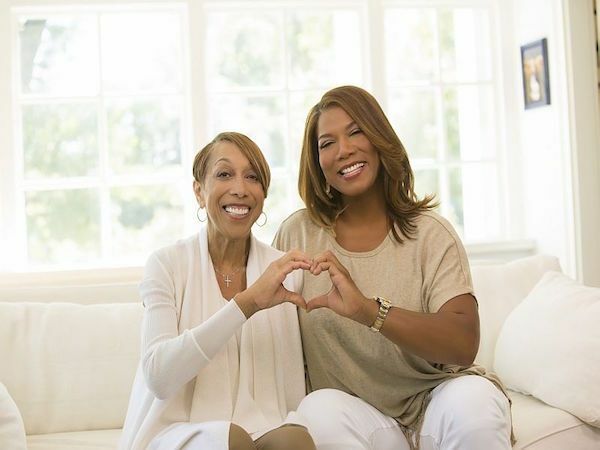 Rapper/Actress Queen Latifah first opened up about her mother Rita Owen's Scleroderma back in 2014 in a video that they hoped would help out other families battling serious health issues. Today, Wednesday, the Bessie star said goodbye to her best friend after almost a decade of fighting Ms. Owens' health battle together. Heart failure is a chronic, progressive condition in which the heart is unable to pump blood efficiently enough to meet the body’s needs. Owens told PEOPLE in 2015 that proper medication, a defibrillator implanted in her chest to avert a heart attack and a diet low in salt and fats but heavy on vegetables enabled her to live with the condition. Absolutely heartbreaking. One is never prepared to lose a parent, grandparent or anyone close, no matter how it happens. Our hearts and prayers are certainly with Queen Latifah, the Owens family and friends of the family at this time.